Solih also met the ambassadors of France and the European Union. 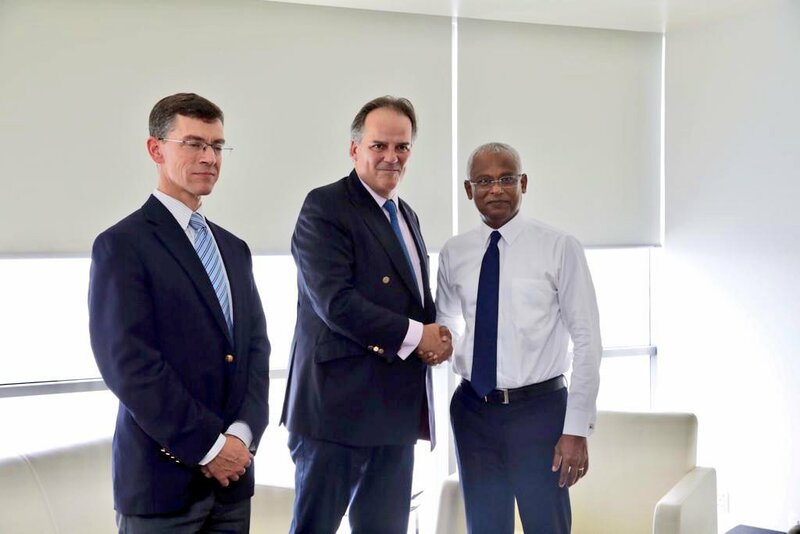 President-elect Ibrahim Mohamed Solih on Monday met with a visiting UK foreign office minister and the ambassadors of France and the European Union. At the meeting with Mark Field MP, minister of state for Asia and the Pacific, the pair “discussed the UK providing assistance for asset recovery efforts and to strengthen and reform the security services, institutions and the judiciary,” according to the president-elect’s office. 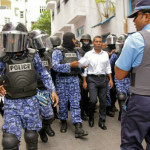 The recovery of stolen public funds, including nearly US$80 million embezzled from the state-owned tourism company, was a campaign pledge of Solih. He is due to take the oath of office on November 17. The president-elect also met EU ambassador Tung-lai Margue and French ambassador Jean-Marin Schuh, both of whom are based in the neighbouring Sri Lanka. 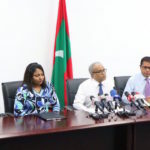 Solih expressed gratitude for the EU’s efforts for democratic reform in the Maldives and discussed assistance in reforming institutions and climate change adaptation projects. With the French ambassador, he discussed strengthening bilateral ties and increasing tourist arrivals from France. 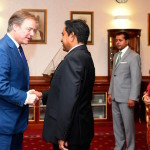 In his first official visit to the country, Mark Field also held talks with Foreign Minister Mohamed Asim and Speaker Abdul Maseeh Mohamed as well as the leaders of political parties. He was accompanied by British ambassador James Dauris. Alice Wells, United States assistant secretary of state, is meanwhile due to visit Malé to meet the president-elect. “She will offer congratulations on the country’s successful national elections and convey U.S. interest in expanding bilateral cooperation,” according to the State Department. On Friday, US Secretary of State Mike Pompeo called Solih to congratulate him on the election victory. Fascinating first visit to Male’ at an important time in the history of #Maldives. A pleasure and an honour to meet #Maldives President-elect Solih in Male today. Delightful to see UK ambassador @JamesDauris today after such a long time. Pity we didn’t have time to discuss cricket what with the transition problems and all.